In case you missed the beginning of the grand celebration weekend of Playstation’s 20th Anniversary that is the “Playstation Experience” held in Las Vegas, there was PLENTY of reveals and announcements that came along the way and reassured fans and players of Sony Computer Entertainment’s signature gaming brand that there was plenty to look forward to in the future! One of these revelations was from none other than Naughty Dog themselves, who showcased the very first gameplay trailer for their upcoming new sequel to one of the most critically acclaimed and Playstation-exclusive franchises of all time – Uncharted 4: A Thief’s End! So it goes without saying that Uncharted series is the video game that you get when you breed “Indiana Jones” and “Die Hard” elements into one… And in this case it’s a new adventure for lead series’ protagonist Nathan Drake, once again voiced by Nolan North, looking visibly much older, and has retired from the fortune hunting business, but is back for another round that sees his resolve tested and those he loves caught in the middle of the dangers that come with his lifestyle. And now, here is the Playstation Experience gameplay trailer for Uncharted 4! Besides utilizing the power of next-generation hardware from the Playstation 4, Naughty Dog is adding new gameplay mechanics and elements to Drake’s skill set, including taking cues from their 2013 survival horror smash hit “The Last of Us” and seeing Drake take down enemies with precision and stealth accuracy. In fact, the gameplay demo features the introduction of Sam, Nathan Drake’s older brother and voiced by Troy Baker, who played Joel in The Last of Us! 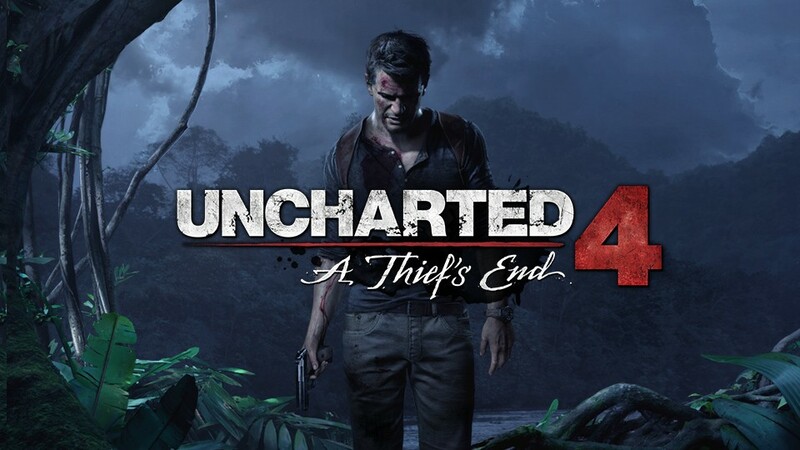 Uncharted 4: A Thief’s End will be released sometime in 2015 for the Playstation 4.